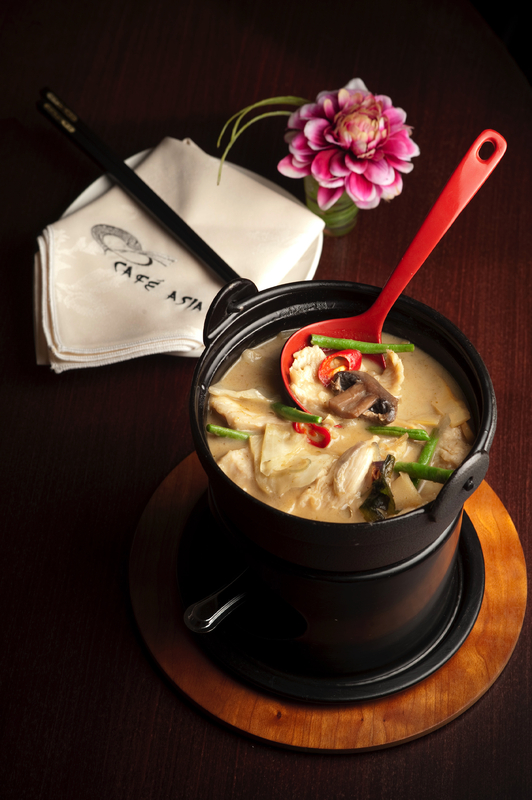 The secret of Café Asia’s long-running success can be attributed to two factors; the rich experience of its staff and management, and the high quality of its ingredients. 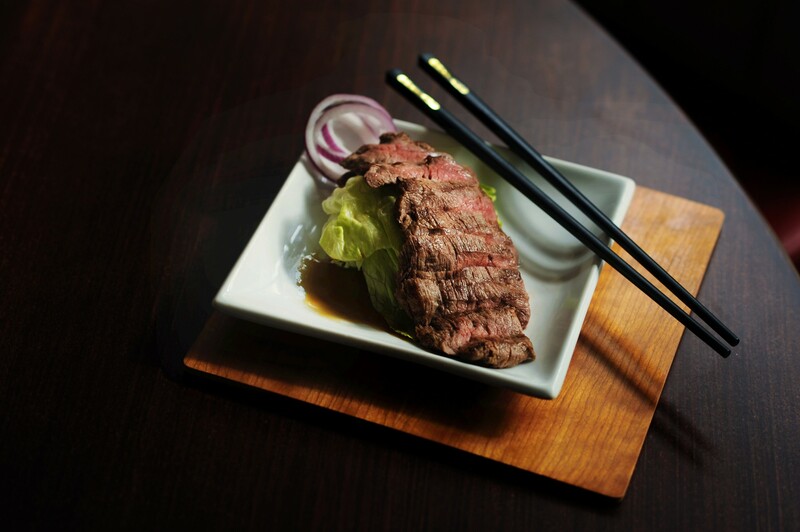 Browsing through the menu is like taking a journey across Asia itself: from the fresh, exciting flavours of Thailand and Vietnam to the rich, complex spices of Malaysia, and from innovative Japanese dishes to the timeless classics of traditional Cantonese cookery. No visit to the Kingsbridge area is complete without a trip to Café Asia, and the chance to sample the delicacies and delights of South East Asian cuisine in the heart of the Westcountry.